Gérard (Georges) Poulet is a French classical violinist born in Bayonne (France) on August 12, 1938. 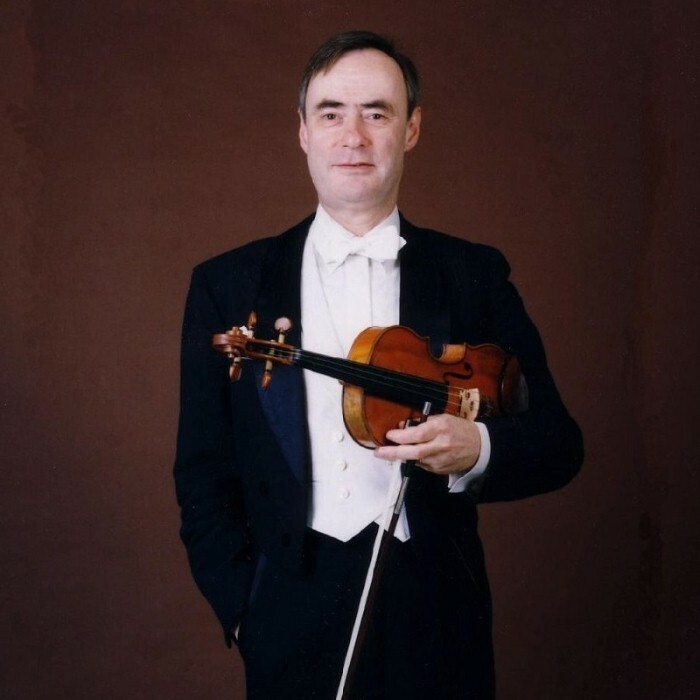 Son of the Gaston Poulet conductor, Gerard Poulet began studying the violin at age five. At the age of 11, he entered the Paris Conservatoire in the class of André Asselin and won a first prize of violin unanimously at 12 years old. He performed Salle Gaveau the same year under the direction of his father with the Orchester Colonne. In 1956, he won the first prize at the Niccolò Paganini International Violin Competition in Genoa and then perfected with Zino Francescatti, Yehudi Menuhin, Nathan Milstein, and Henryk Szeryng. He regards him as "his father in music". Gérard Poulet was a professor and then an honorary professor at the Conservatoire National Supérieur de Paris. His students include violinists Yaïr Benaïm, Renaud Capuçon, Sarah Nemtanu, Jean-Marc Phillips-Varabédjian, Svetlin Roussev, Marie Scheublé, Klodiana Skenderi, Guillaume Sutre and Akiko Yamada. He has also been a professor at the Ecole Normale de Musique in Paris and the Tokyo University of Arts. In his discography, several recordings, including Bartók's solo sonata for violin and Johann Sebastian Bach's six solo sonatas and partitas for violin, have been warmly received by critics.